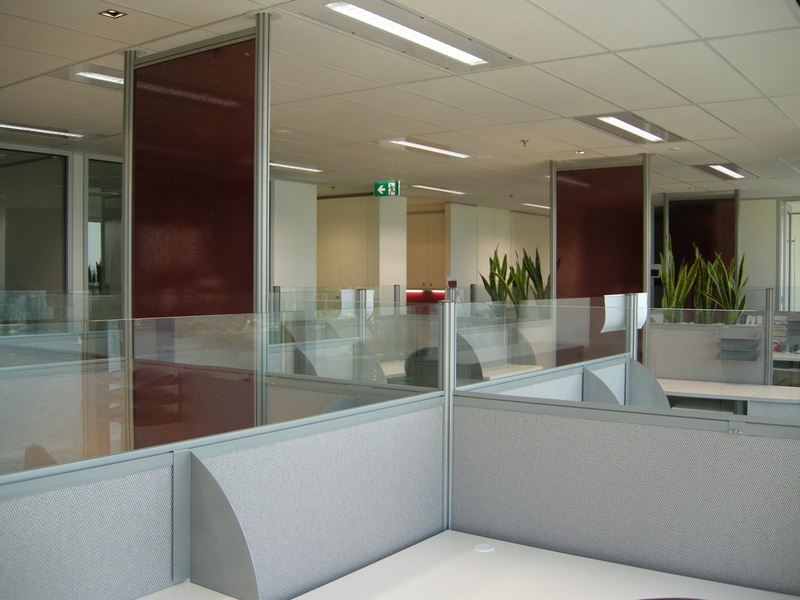 Head Office Group has been supplying office furniture, workstations and storage cabinets to Liberty Underwriters Insurance for many years, providing them with good quality furniture in Sydney, Melbourne, Brisbane and Perth . We have supplied our Vie, Sixty 6 and Zone systems, all of which met the client's changing requirements / specifications over the years. Sydney, Melbourne, Brisbane and Perth.